You are here: Home / News / Fiji…Where Happiness Finds You! And happily, you can now find Fiji – on the new state-of-the-art Tourism Fiji website! 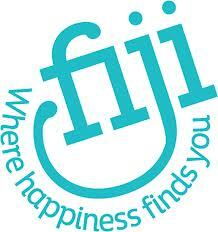 Fiji…Where Happiness Finds You! And happily, you can now find Fiji – on the new state-of-the-art Tourism Fiji website! 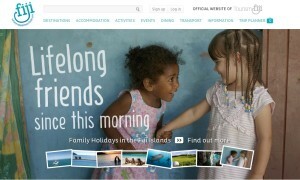 Tourism Fiji has recently launched a new website to showcase our beautiful country and all it’s attractions. 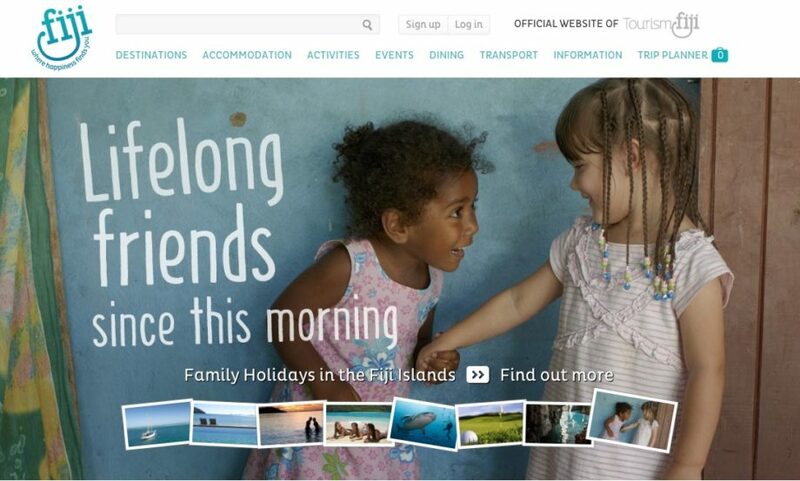 The new website is part of the recently announced global rebranding of the country’s tourism effort under the slogan ‘Fiji – Where Happiness Finds You’. It is part of a major overhaul and brand transformation announced by Tourism Fiji last year in celebration of the industry currently responsible for providing over a third of Fiji’s Gross Domestic Product (GDP). The interactive site allows holidaymakers to research and book most aspects of their trip before they even begin to wonder if they will still fit in last year’s swimmers! The state of the art website boasts a built-in Travel Planner for potential visitors to tailor their trip to their individual preference. For example, a wide range of hotels, family activities, backpacker excursions, surfing, fishing, SCUBA diving, and many more adventures are all online and ready for booking! Attorney General and Minister for Tourism, Mr Aiyaz Sayed-Khaiyum said of the new website, “We expect that the ability of holidaymakers to get quotes and book their holidays direct will lead to an overall increase in the number of bookings. Those direct bookings mean more money in the pockets of local operators, rather than their overseas agents, and more of the returns from tourism being kept in Fiji. Local operators are also empowered by giving them easy access to the website to showcase their various attractions. It acts as a kind of living travel brochure about Fiji that can be altered and updated at any time”. The Acting Chair of Tourism Fiji, Elizabeth Powell, said prospective holidaymakers now had a much higher degree of control over what they wanted to see and do in Fiji. “Visitors used to be dependent on travel agents for advice or the word of mouth of family and friends. Now they can examine all of the available options on one interactive website from the comfort of their homes, anywhere in the world” she said. 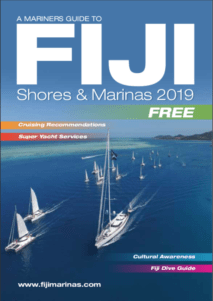 So sit back, smile and be happy as you log on to the official Tourism Fiji website and take a look at all the great activities you can book up for – all from the comfort of your own yacht!